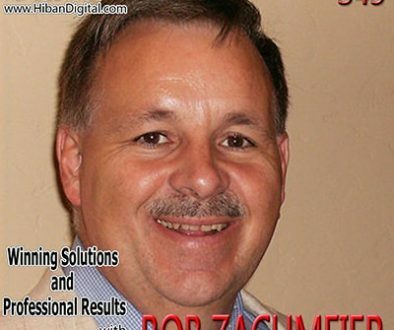 Bob Zachmeier was born in Mandan, North Dakota and has been a landlord since 1982. He currently lives in Tucson, AZ where he and his wife, Camille have built a substantial residual income from real estate notes. 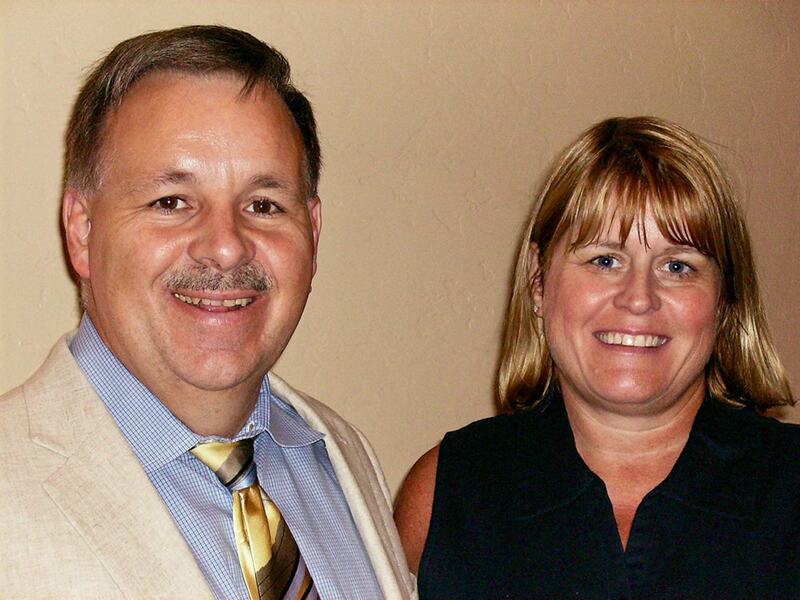 Bob and his wife Camille started Win3 Realty on a bar napkin and have sold more than 4,000 homes in the past 13 years. 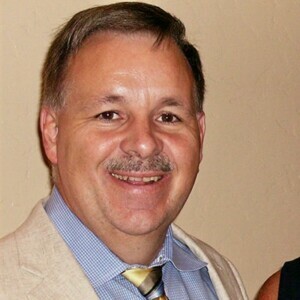 He is a member of the Arizona Real Estate Association (AZREIA). 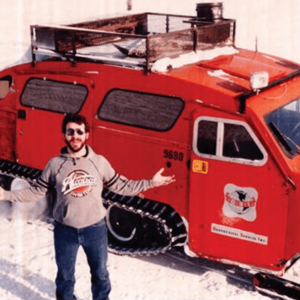 After college, Bob took a job with Texas Instruments and during the next 6 years worked as an Instruments Engineer on oil exploration crews in 17 states, including 6 winters on the North slope of Alaska and running a 40-person crew in the Australian outback for a year as the only American! Bob transferred to a more stable position in the Defense Electronics division in Lewisville,TX but when Raytheon purchased their division from Texas Instruments, Bob and his wife Camille transferred to Tucson, AZ. 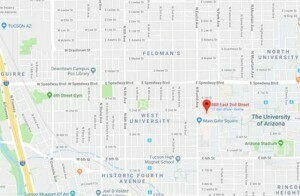 They didn’t like the corporate culture at Raytheon, so they obtained their AZ real estate licenses in 2000 and began selling homes and building a rental portfolio. 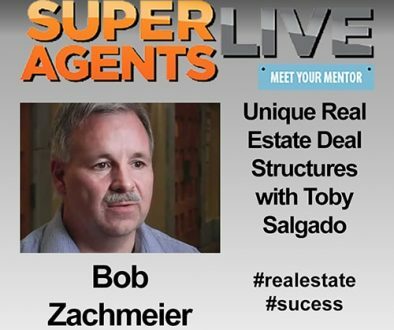 Three years later, their rental income enable Bob to quit his high-paying, 22 year career to pursue real estate full time. A year later he surprised Camille by flying her parents to Tucson and picking her up in a limousine on her 40th birthday to celebrate her last day of work (she didn’t know)! 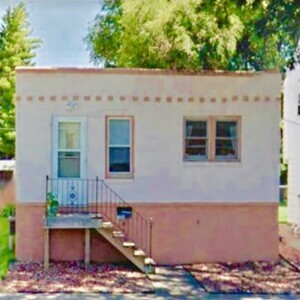 After decades of owning rental properties, Bob discovered notes and realized that “mailbox money” was far superior to the “tenant and toilet” hassles of rental property. He transformed their real estate business to specialize in private financing for the self-employed business owners that banks turn down. Bob created NoteCarry.com to structure notes, wraps, rentals, etc. with reports for buyers, sellers, and investors. His creative solutions have helped hundreds of buyers across the country purchase homes without banks. In 1982 I was making good money in the oil field and was looking for a way to decrease my tax burden. Several of the people I worked with owned rental properties so I decided to give it a try! I meet with several sellers per week who want to sell their home without going through the traditional real estate process. We have a line of qualified buyers who are not “bankable” so I show the Sellers how they can net more money with less hassle and a faster sale that creates residual income by carrying the loan for self-employed business owners (the hardest working people in America) who can’t qualify with banks. 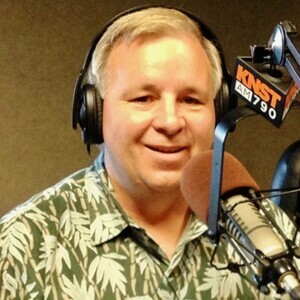 I bought two rental properties in 1982 when I was 22 years old before I ever bought a home to live in! 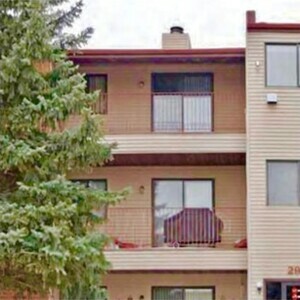 I bought a condo and duplex in my home state of North Dakota where I was familiar with the market and my Mom was my property manager for a decade. A year later I partnered with three friends to build a 4-plex near two hospitals that’s been full ever since. The buyers typically put 10 to 20% down and we find retirees to fund 1st position loans around 70% of the MLS market value. We purchase the 2nd notes at a discount. Yes – I’ve been licensed since 2000 and the broker of Win3 Realty since 2004. I am developing training to share my success doing local seller financing with others. I’m a life-long learner the market can change daily. I attend every AZREIA meeting and plan to attend at least a conference per quarter to network and stay abreast of industry changes. Bob and Lizzie Bell, a “Wish Kid” who is now in her 20’s after previously receiving a successful bone marrow transplant! Has coaching or mentoring played a part in your success? Absolutely! In 2005 Camille and I were killing ourselves selling one home a week. We heard about a guy in Canada (Craig Proctor) who was selling more than 500 homes per year. 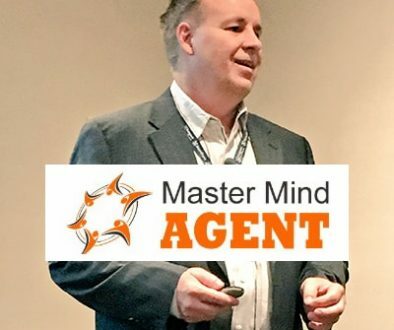 We attended his conference, joined his program, and using Craig’s methods to leverage people, technology, and systems we began selling over 600 homes per year! 1) I’m currently working to substantially increase the residual income from our Roth IRAs. 2) To finish the 2nd half of my written “bucket list” goal to donate $1 million to Make-A-Wish foundation. 3) To complete my training program that will enable other “normal” people in future generations to benefit from the lessons I’ve learned in the past 35 years of real estate investing. 4) Finish my 6th book on seller financing and develop WhoNeedsTheBank.com to be a national portal for seller-financed properties. Educating people (especially real estate agents) that they can be the bank and help people in their own community obtain home ownership. Every situation is a “win” for everyone. Buyers get a home nobody else could sell them; Sellers get a faster sale with less hassle and a higher net; Retirees get to enjoy a better lifestyle with 35 times more income than banks pay them; Neighbors benefit from homes being renovated and sold at higher prices; and, Investors like me win! Which then enables us to donate our time, talent, and resources to less fortunate members of the community. It is a “win” for everyone. Do what’s right and treat people fairly. Unfair deals don’t last, so try to make every deal a WIN-WIN-WIN for everyone (hence Win3 Realty). I’ve NEVER sold a home in my life to earn a commission, in fact I’ve sold dozens without making a dime! If you listen more than you speak, and help people first and worry about getting paid later, you’ll be wildly successful with a referral-driven business. Belonging to a REIA is like having a private tutor at school. Local REIA’s bring in national speakers that educate people about new investment ideas and also provide a local network of people who have the experience that a new investor lacks. Joining a REIA would be the first thing I’d recommend to a new investor! What is your favorite self-help or business book? The book that impacted me most was Seeds of Greatness by Dennis Waitley. His “Wheel of Fortune” exercise helped me create a perfect life measured by my standards! I enjoy writing and have published 5 books (my sixth is in the works). I also enjoy teaching, which started in 1992 when I taught a personal finance class to 6th and 7th graders for junior Achievement for 10 years. I travel too much now to stick to the schedule but will probably go back to that when I retire.